Always craving for thin crust pizzas but can't get them? Homemade is always the best way to go! 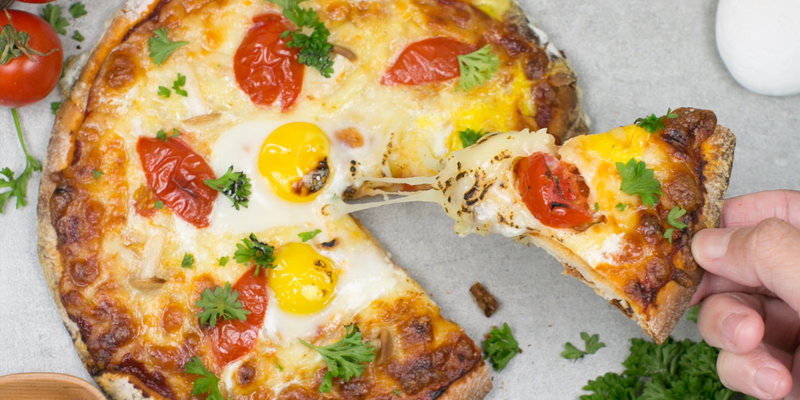 Join us in a fun-filled class, making thin crusted sweet and savory pizzas! 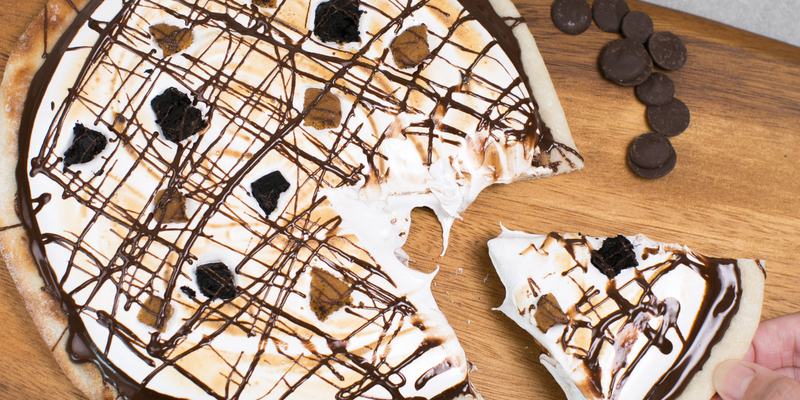 Learn how to make a classic tomato-based pizza, and a unique S'mores dessert pizza! Bring home 2 pizzas and impress your friends and family with a new skill!